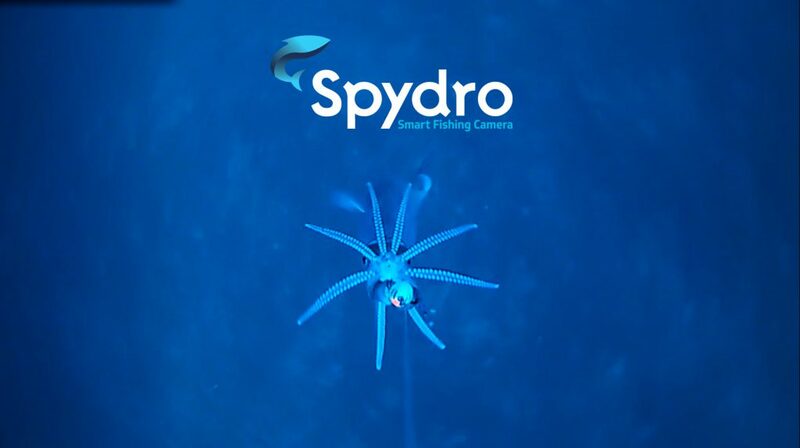 We are very happy to announce Spydro™ new feature: “Squid Light“. Many of us love using squid for bait or enjoying it Mexican style 😊; yet fishing it out might need some extra motivation. Squid Light is a unique LED sequence that attracts the squid to your lure. Especially effective when fishing in low light conditions. Previous Previous post: Don’t be a shark!